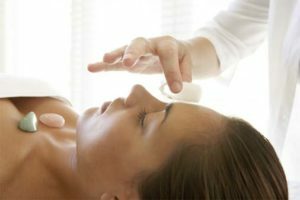 Crystal Healing and Metaphysics course – Nerang, Gold Coast on 26 - 28 October 2018. On this internationally accredited and certified 3 day Crystal Healing Practitioner course you will learn revolutionary knowledge, skills, and techniques to effectively create transformation and life-changing effects for the benefit of healing self, others and animals. This accelerated and interactive course covers various subjects on metaphysics, consciousness, cosmology, epi-genetics, quantum physics, and the mind-body-spirit connection. Places strictly limited. See website for course contents and further details.